Alkaline Trio! – Garage Dusty Exciting Car Team! Great stuff. So yeah I’m buying my tickets tomorry! Will see them 3 times in a week – 24th at the HiFi, 27th at Melbourne Soundwave, and 28th at Adelaide Soundwave. Big week. Check out this video of “Burn” and start getting excited for me. Nothing else happened today. Was going to do more on the decotora but got hooked on the internets again. This is a problem. 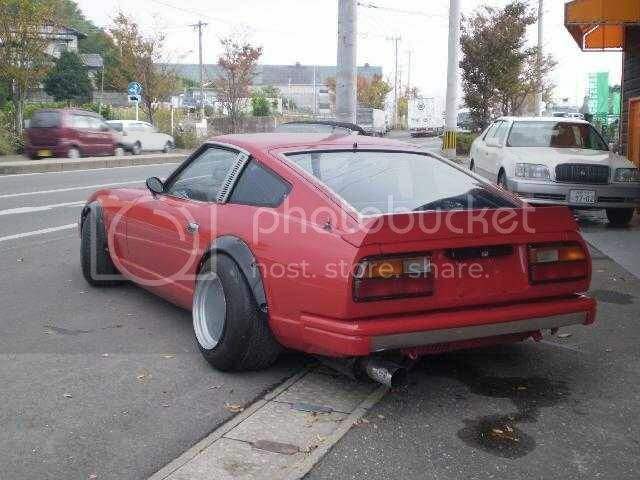 To conclude, here’s a couple of pics of an insane 280ZX in Japan. 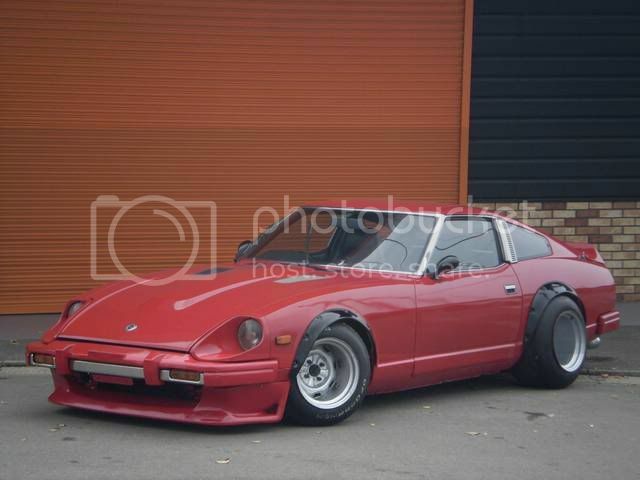 You don’t see these modified much because they were basically built for fat Americans, but this one is tough as hell. I’m thinking of having a set of these wheels made for my old Galant. ← Decotora! And the Tigers won again.